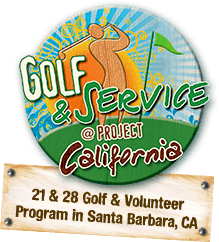 As we enter our 34th year in the summer teen tour and travel market, our program options have steadily grown to include Teen Tours, Community Service Programs and Golf & Service in California. With these offerings, our commitment to Rein travelers and their families is as strong as ever. Norman Rein and the Rein Team have scouted and visited every new location, both domestic and international. This has allowed us to be hands-on with choosing our accommodations, community service projects, activities and meals on all our programs. Traveler/Family LOGINPacking Lists, Permission / Medical Forms, Passport Info.